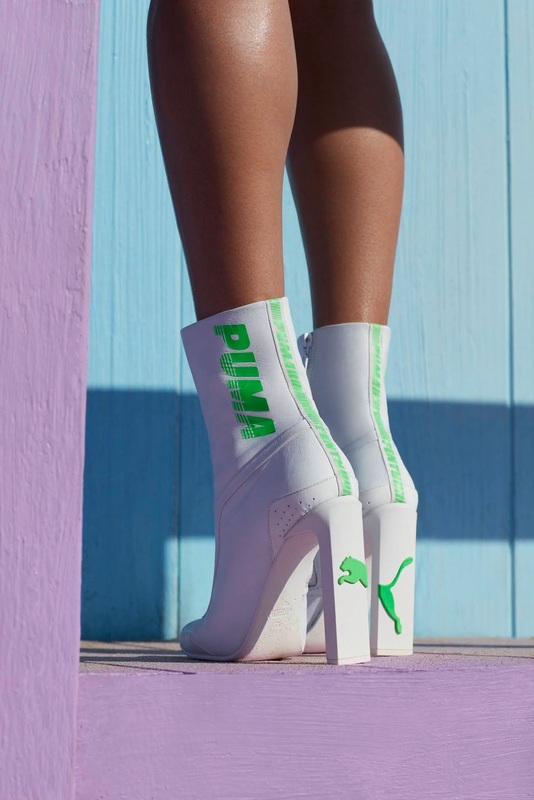 Rihanna’s hot fashion line with PUMA, the FENTY collection, continues to impress with new styles dropping in stores today (14th June 2018). 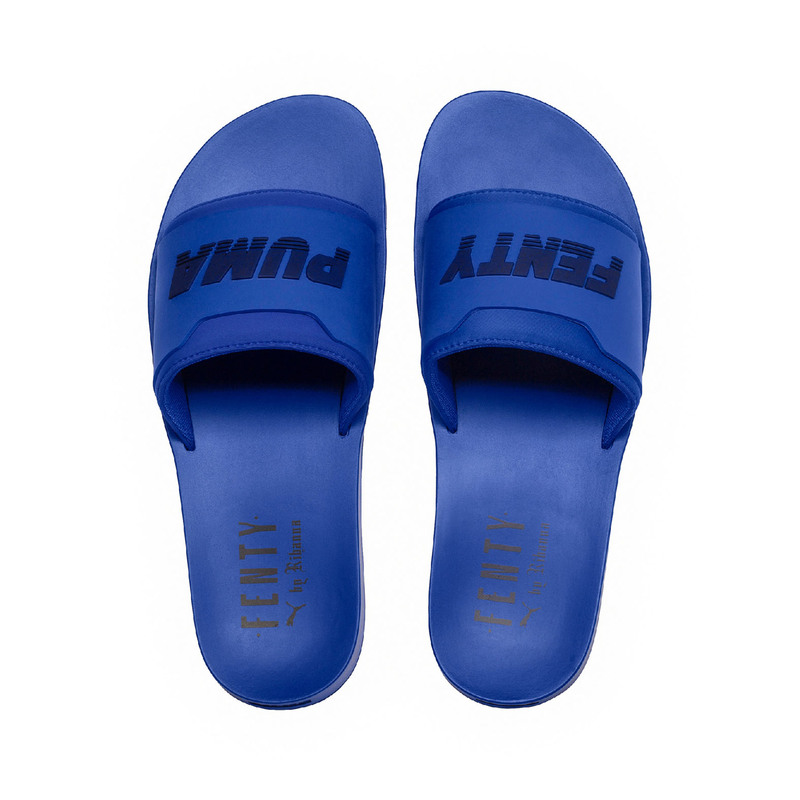 Slide into funky FENTY style in these surf-inspired slip-ons, perfect for lounging around or a day out on the town. Available in dazzling blue for men and women, and two extra colours for women – White and Green Gecko. Flaunt your fierce yet feminine style in these biker chic booties. With a high heel, pointed toe and sleek, monochromatic lines, you're sure to catch every onlooker's eye. The FENTY Surf Slide and FENTY Ankle Boot Heels is available at PUMA Select and selected retailers. 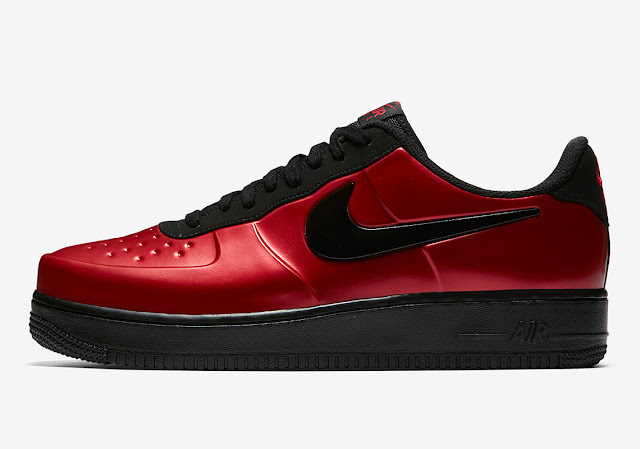 The sneaker upper features the rich red that the “Cough Drop” Foamposites became famous for, offset with black detailing on the lateral side swoosh, tongue, throat, and heel. 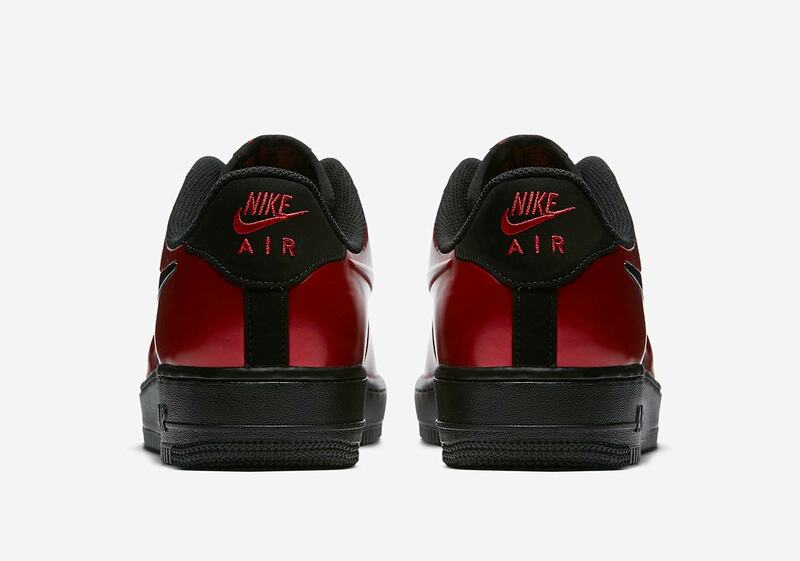 For an interesting contrast, the medial side’s swoosh arrives in a tonal red. A classic black Air Force 1 midsole and outsole complete the shoe’s hybrid look, and the cup sole unit provides extra comfort and cushioning. 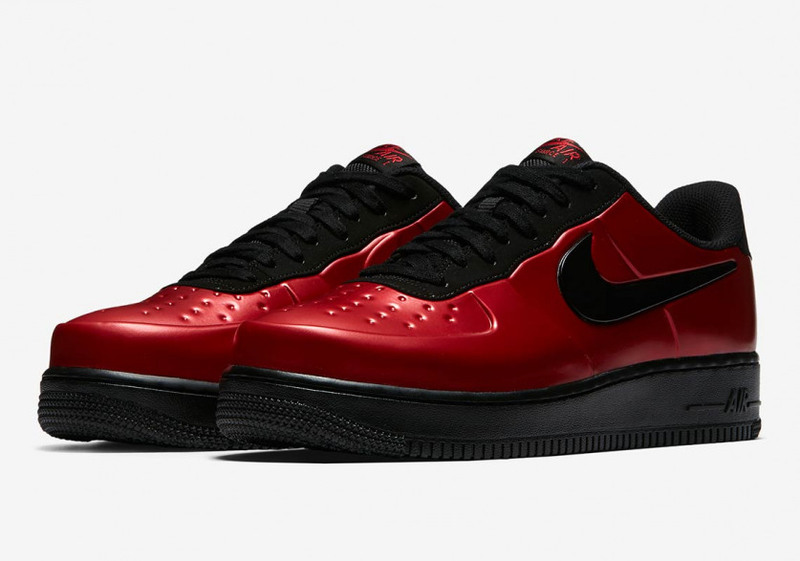 The Nike Air Force 1 Low Foamposite CUP ‘Cough Drop’ Red is available at selected retailers.